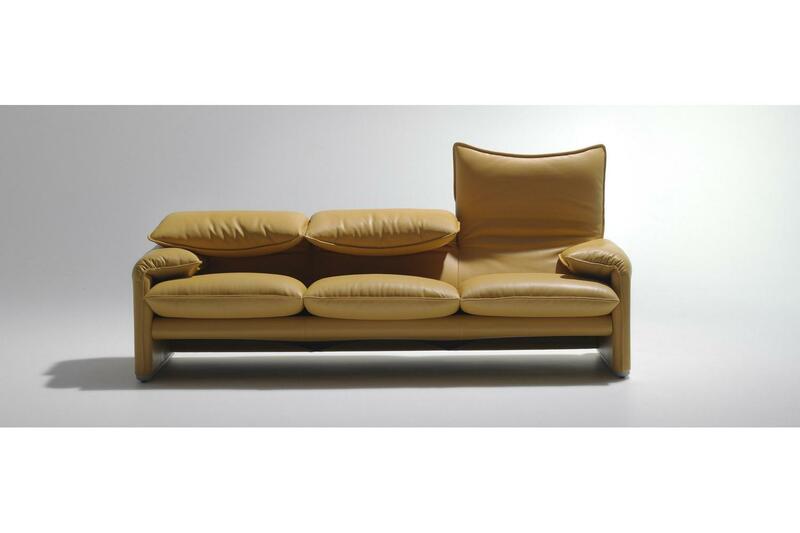 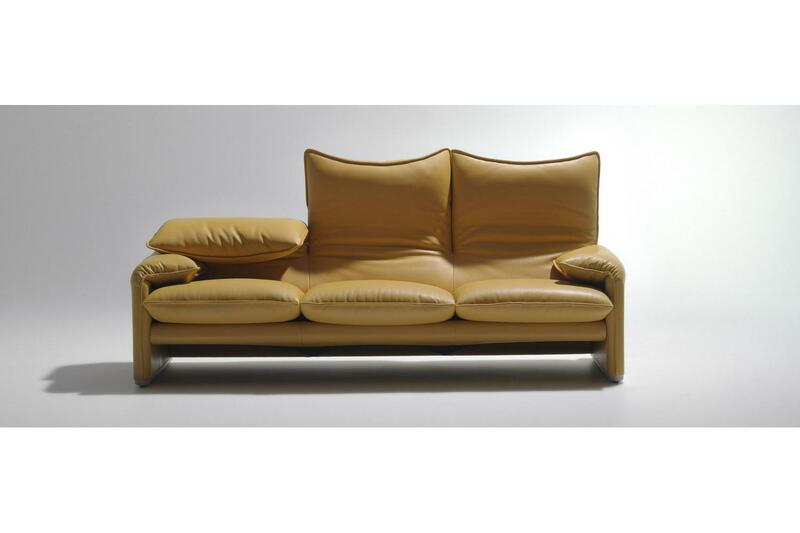 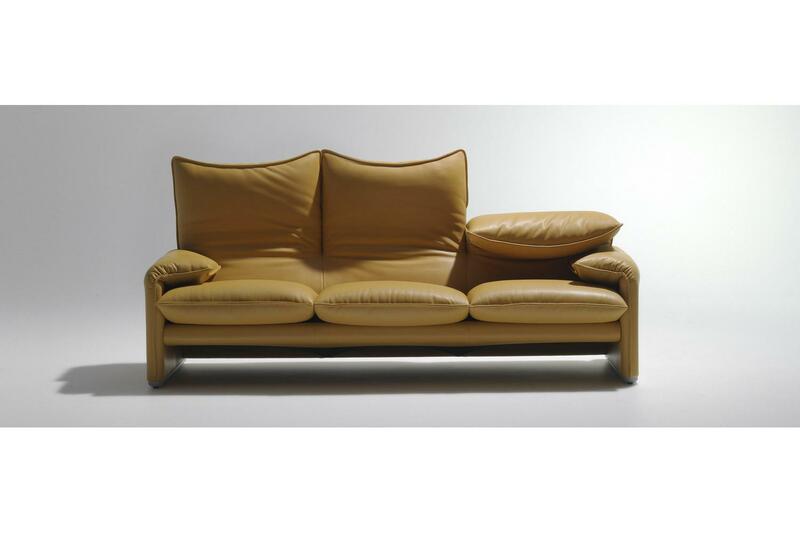 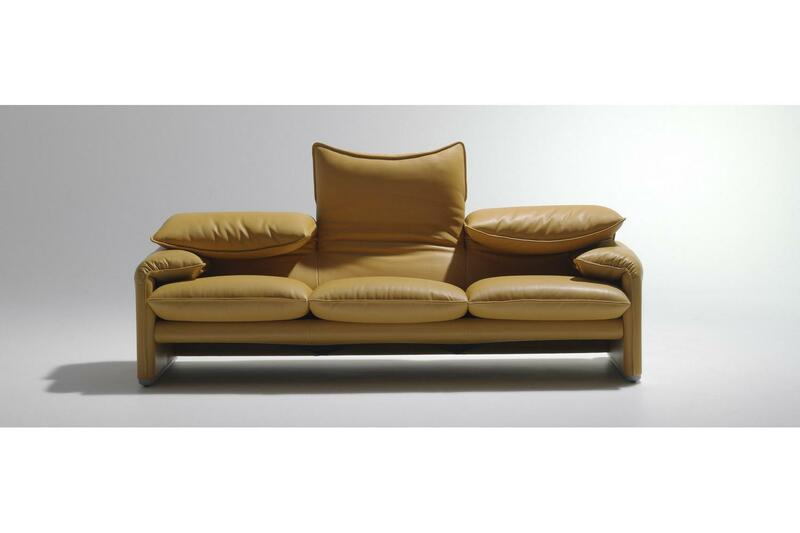 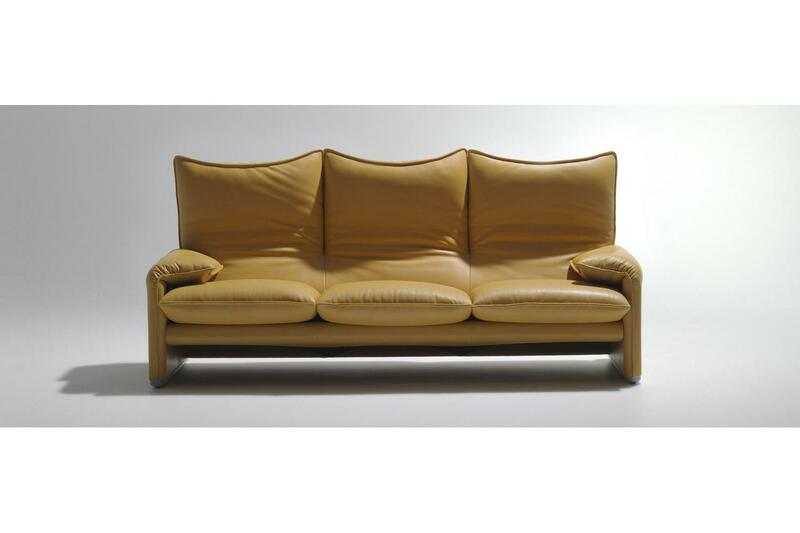 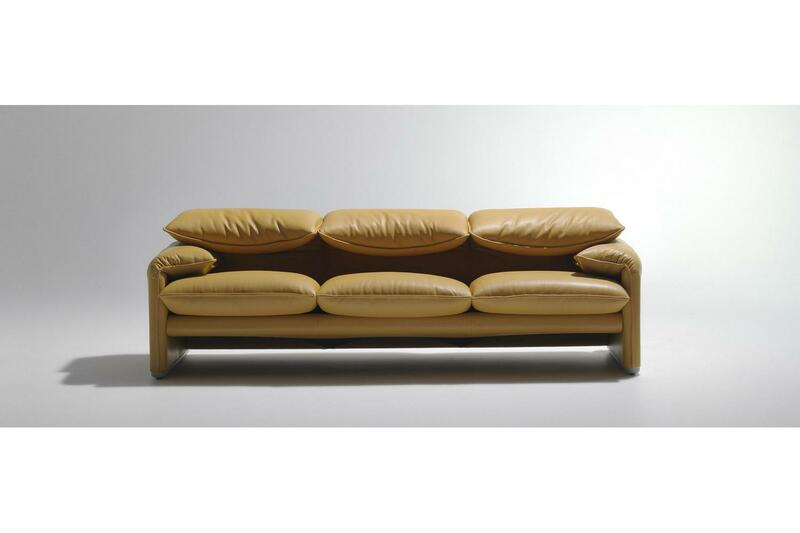 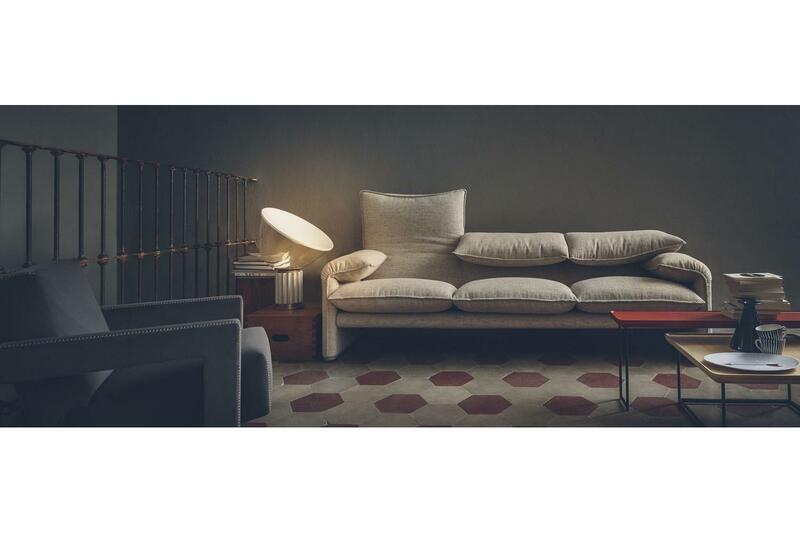 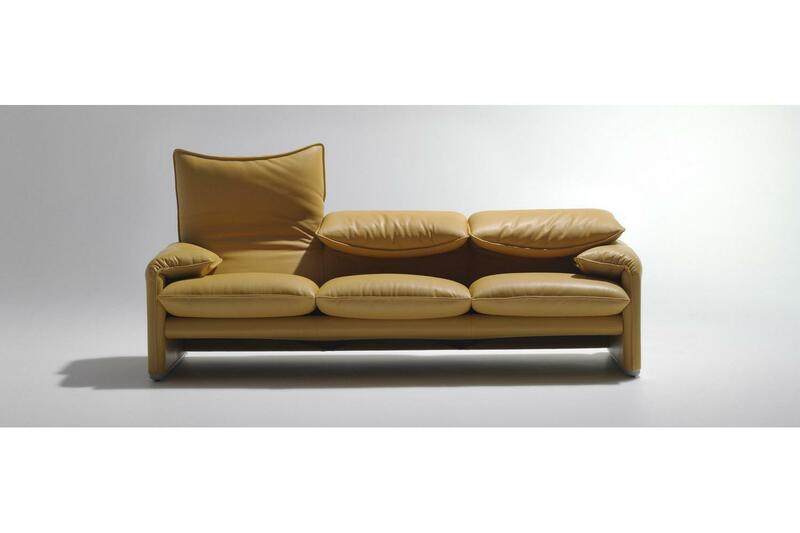 Maralunga is one of the most famous Italian design sofas, a landmark that has inspired generations of designers and products. 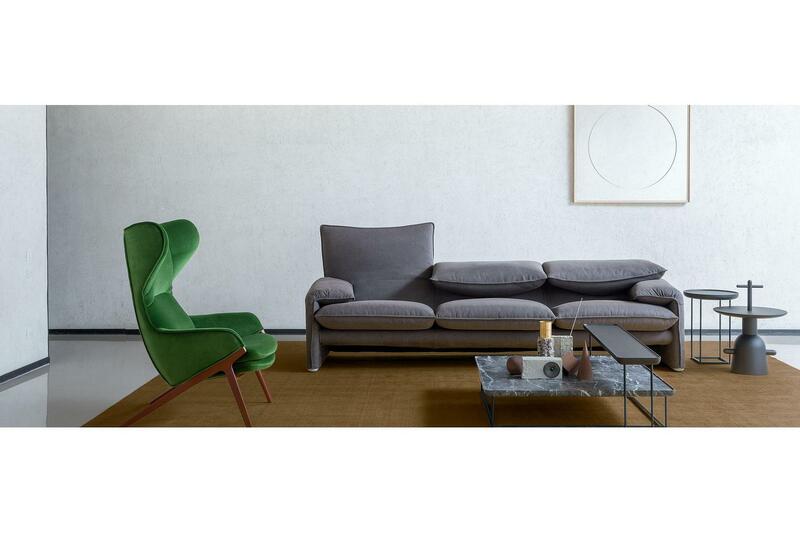 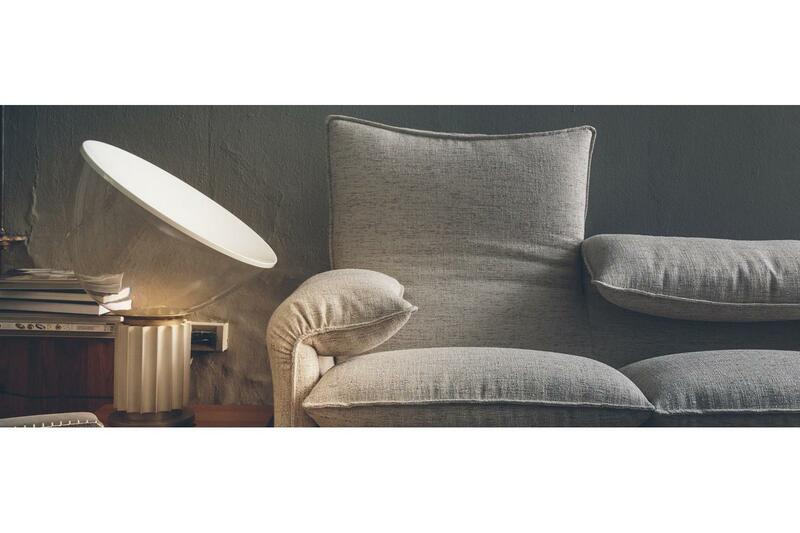 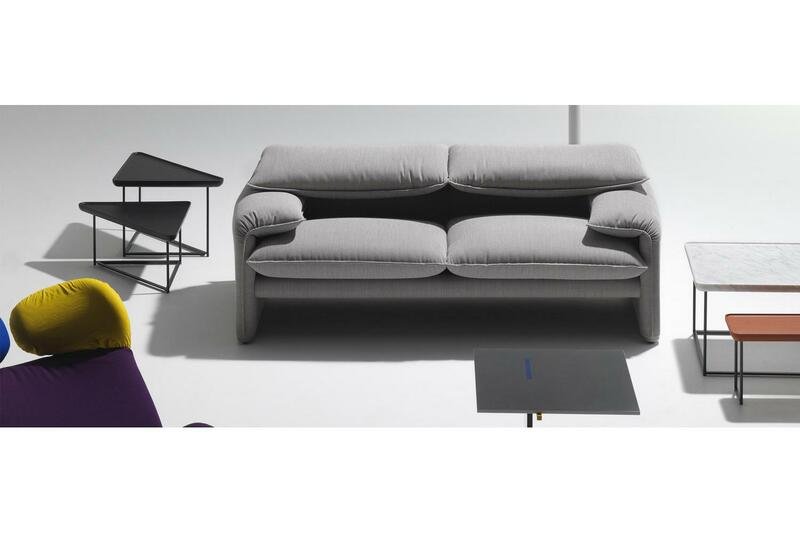 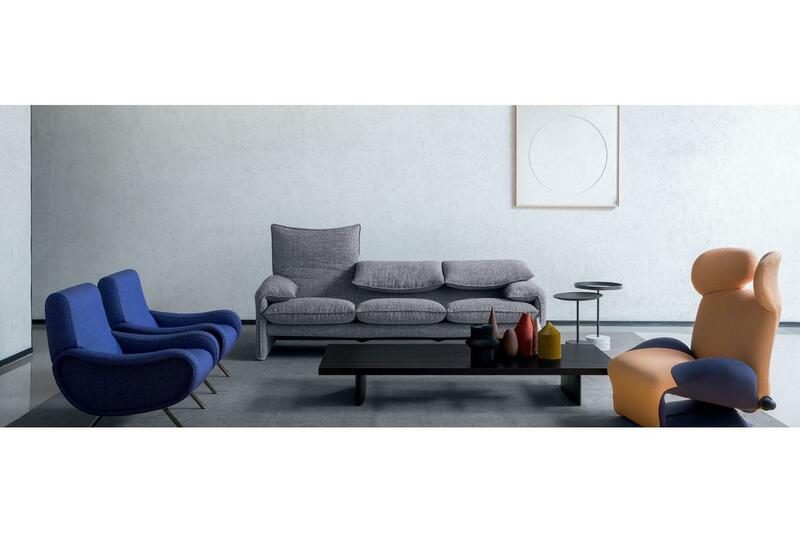 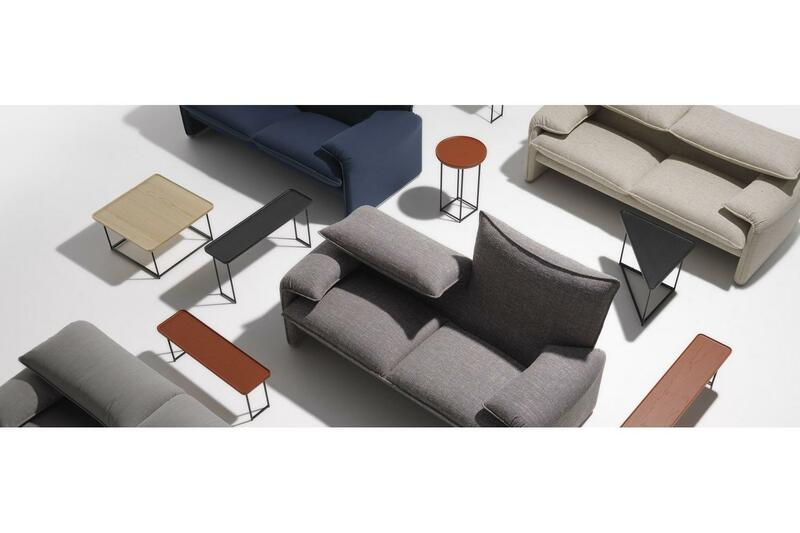 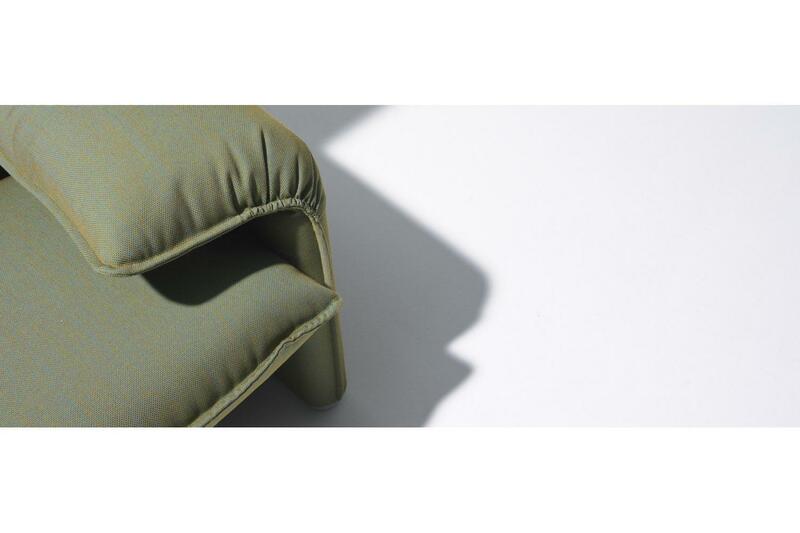 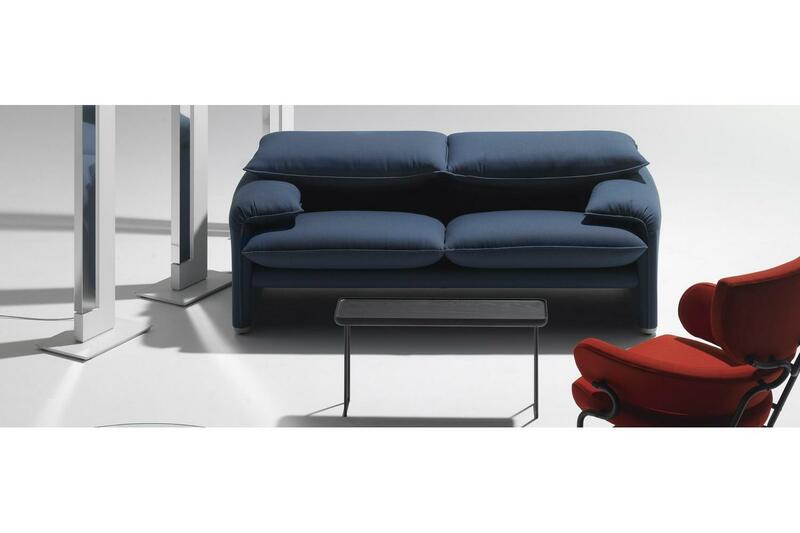 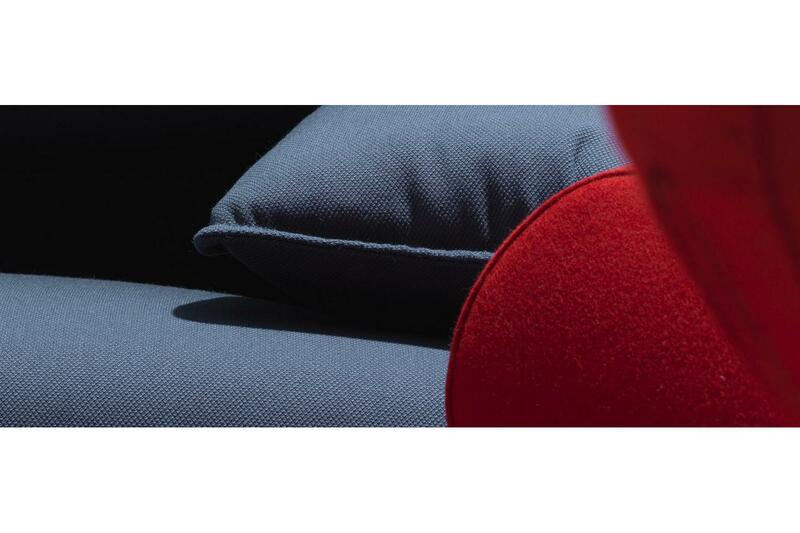 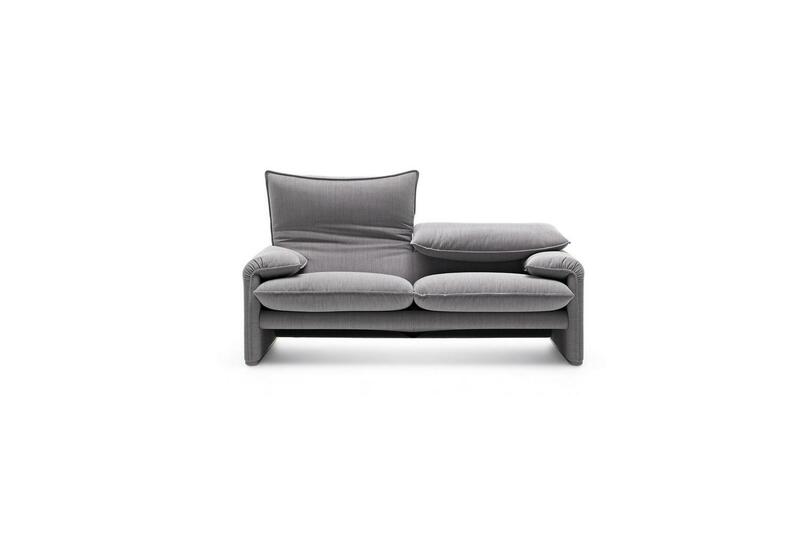 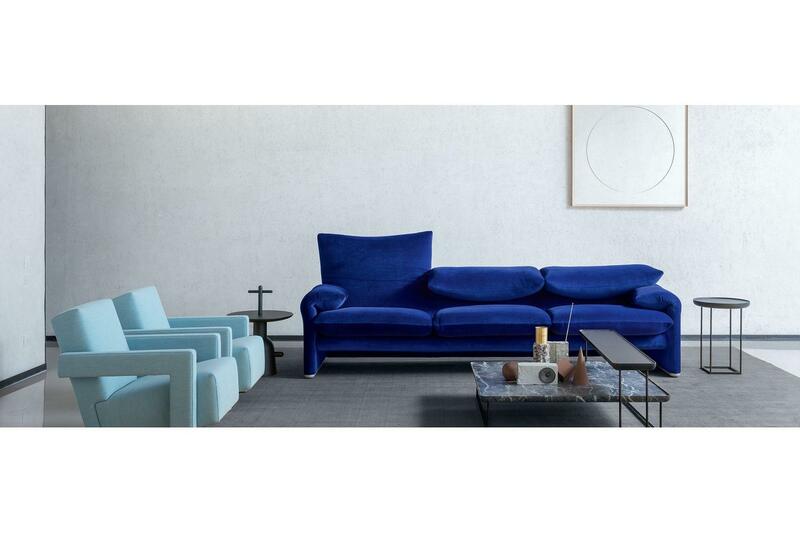 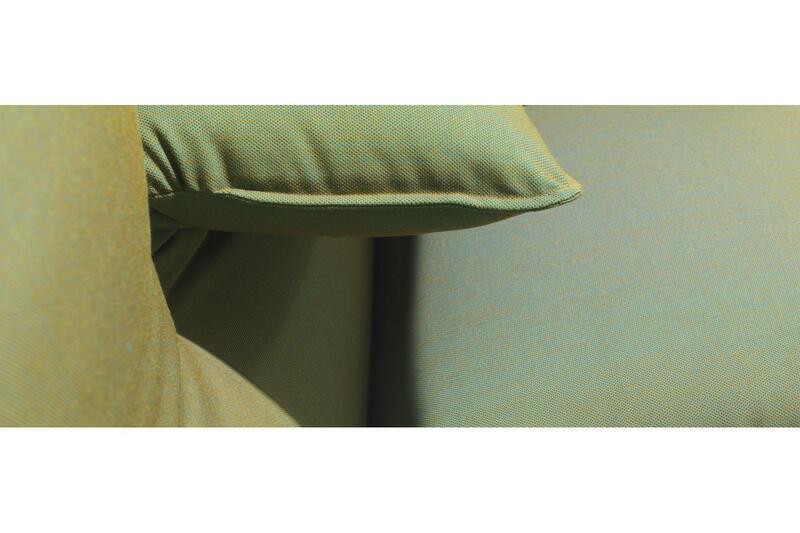 On the occasion of its 40th anniversary, Cassina presents a renewed version, with a fabric or leather upholstery featured by a profile stitching outlining the armrest, the back and the front part of the seat cushion to make it more contemporary and in tune with the times. 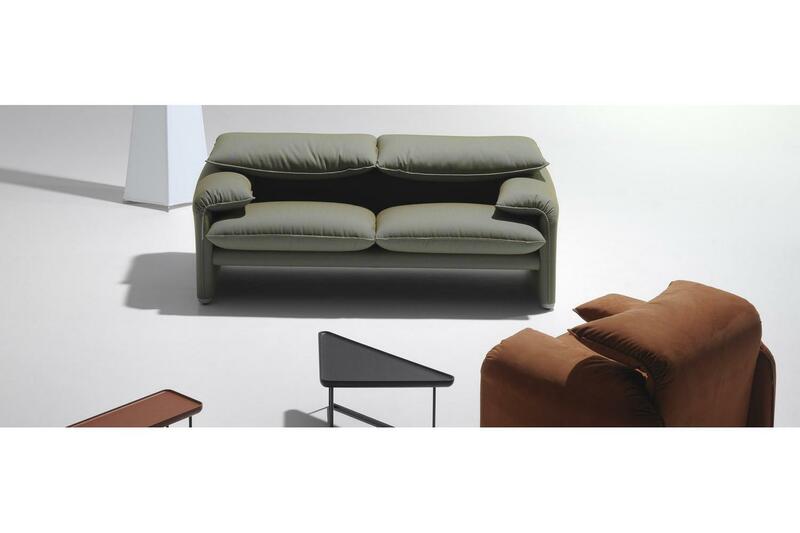 For the base supports, in addition to the black, two new colours are available: beige comfort and light grey. 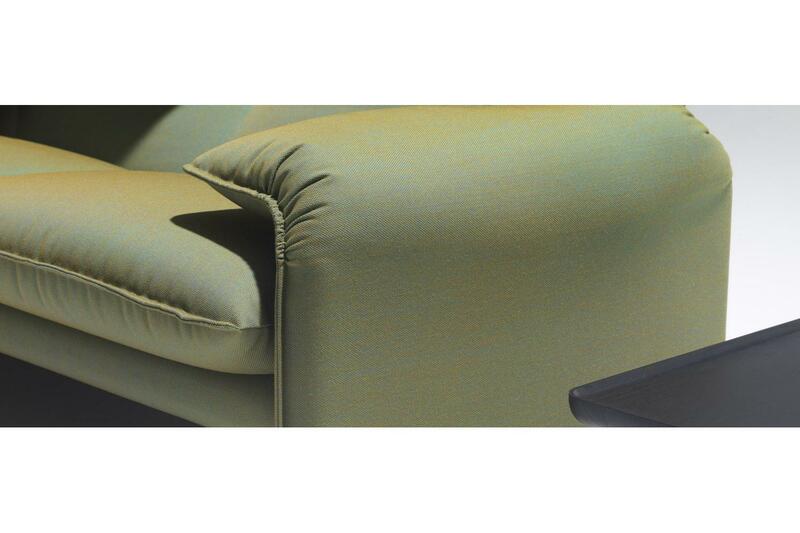 This proposal along with the classic Maralunga are meant to off er a wider choice for all environments and for all ages.